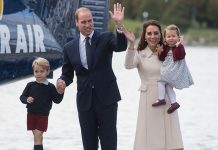 According to Gill Knappet, who wrote “Charles, Prince of Wales,” the Duke of Cambridge has no desire to “take the throne early.” Prince William and Middleton will not be the reigning monarchs after Queen Elizabeth II steps down, even if the people prefer them. 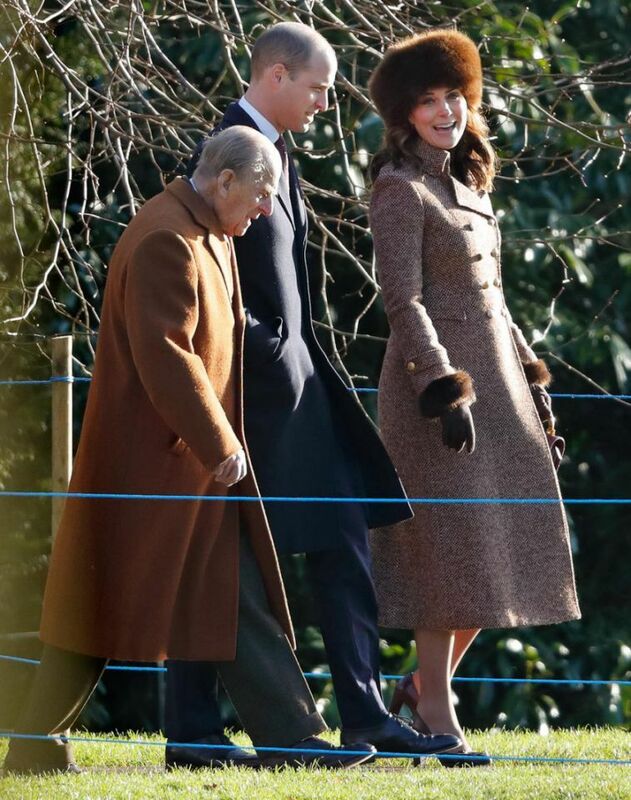 “Although like his father, William will be destined to have a far shorter reign than his grandmother, he has said he has no desire to ‘climb the ladder of kingship’ before his time,” Knappett told Express. Knappett is optimistic that when Prince Charles takes over the throne, he will also win the hearts and minds of the people. “Without a doubt, when the time comes our new King will serve with a strength of character that will continue to see our Royal Family the envy of the world. When that will be is for God alone to know,” he explained. Prince William taking the throne was the top rumor for him and his wife in 2017. There were speculations that the queen favored his grandson and would skip Prince Charles for the crown. But this is unlikely as the monarch has no power to choose who will reign after her. “The Queen herself doesn’t have the power to make those sort of decisions,” Ingrid Steward, editor-in-chief of Majesty magazine, told People. Many favored the Duke and Duchess of Cambridge over Prince Charles and Camilla Parker-Bowles as the next king and queen, as evidenced by a poll conducted by YouGov. 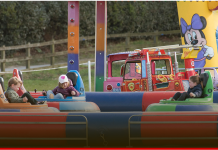 The survey showed that 56 percent voted for Prince William to be the next king. Only 13 percent wanted Prince Charles, while 10 percent wanted Prince Harry. 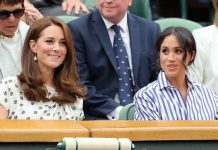 On the other hand, 63 percent wanted Middleton to be the next queen, eight percent preferred the Duchess of Cornwall and three percent favored Meghan Markle. However, while the poll is quite interesting, it still does not determine who will be taking over the crown after Queen Elizabeth II. 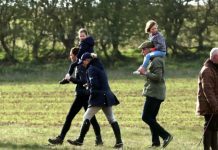 According to the line of succession, Prince Charles, the monarch’s eldest son, is next in line. 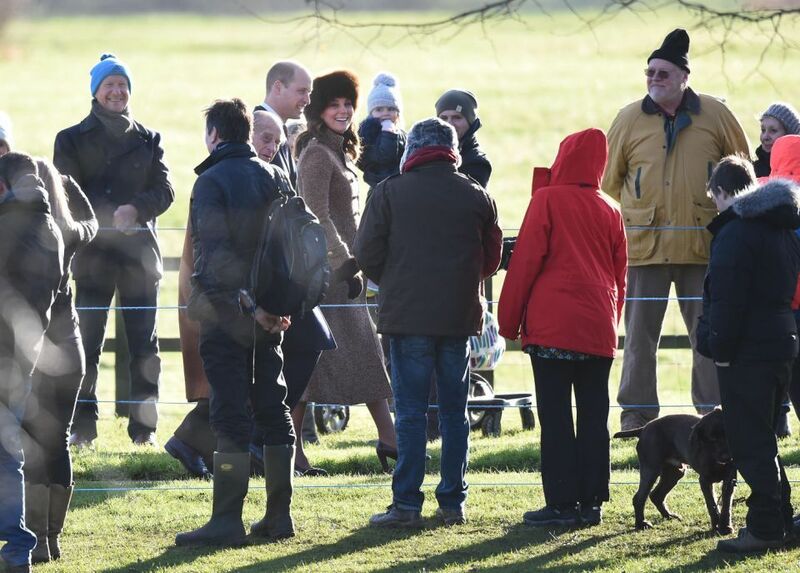 Meanwhile, Prince William is second in line. 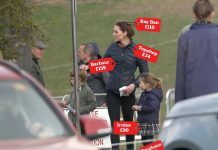 At the moment, Prince Harry is fifth in line as the actress’ fiancé comes after Princess George and Princess Charlotte. Prince Harry’s rank in the line of succession to the throne is expected to change when Prince William and Middleton’s third royal baby arrives.